Each vacancy has been approved to ensure full job specifications / Descriptions are available for review by you to ensure you are comfortable in applying for the vacancy in question. Due to the high number of CV's we see & manage, we are well positioned to review your CV and offer advice on areas such as layout, content and its ability to get you your dream job! 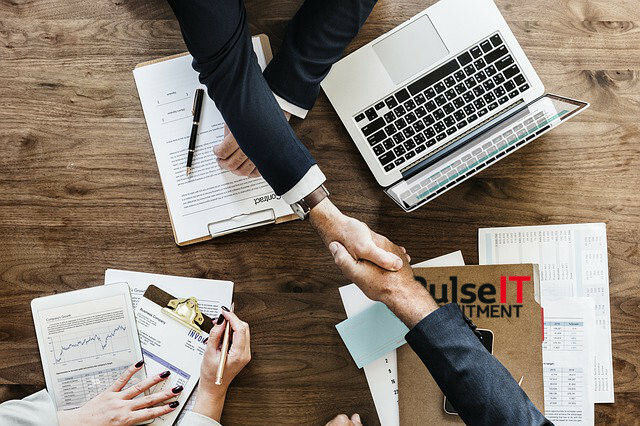 Whether you are a Graduate or an experienced Senior Manager, Pulse IT Recruitment are happy to advise on the next step in your career path. For most people interviews are one of the most nerve racking experiences they will have in their lives. 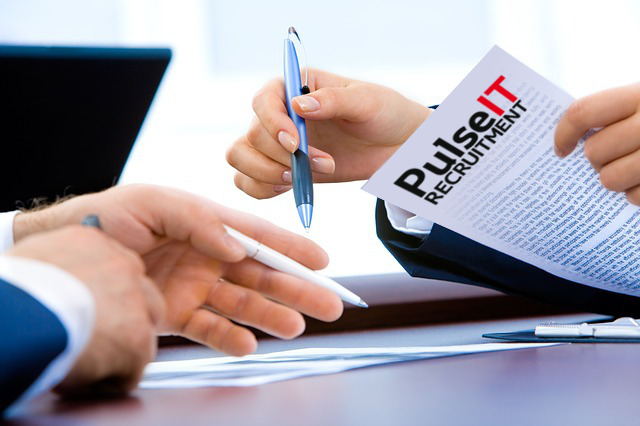 Pulse IT Recruiment offer expert guidance in preparing & attending interviews. We assist in the process to make your interview experience a more enjoyable one. 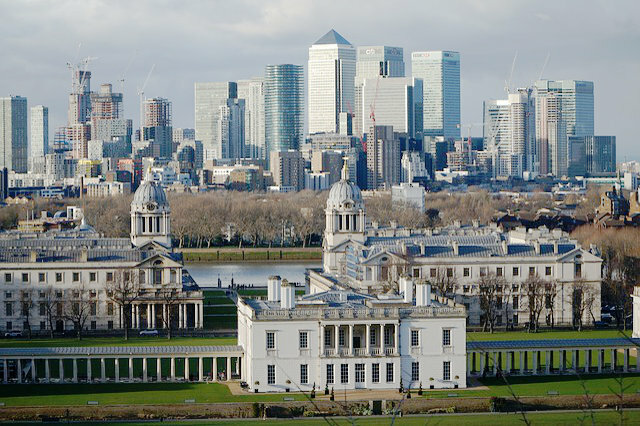 We are experts in providing real-time advice on your ongoing career move. By using our job search advice service, you are able to use our skills in confirming your career move is right for you. To register your CV & to find out more about our latest vacancies, please email or call 07500 734616.